and it was not me. I did not win the In the Heights lottery. However, they give the losers of the lottery a chance to purchase orchestra tickets for a discount. So I FINALLY got to see In the Heights. It was worth the wait. The cast was great, the songs were great, the story line was great. 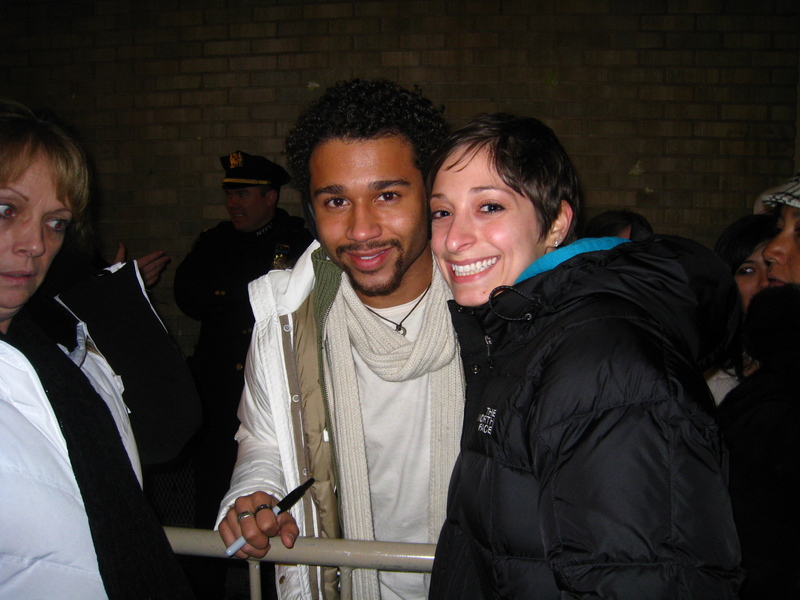 AND Corbin Bleu was HOT. 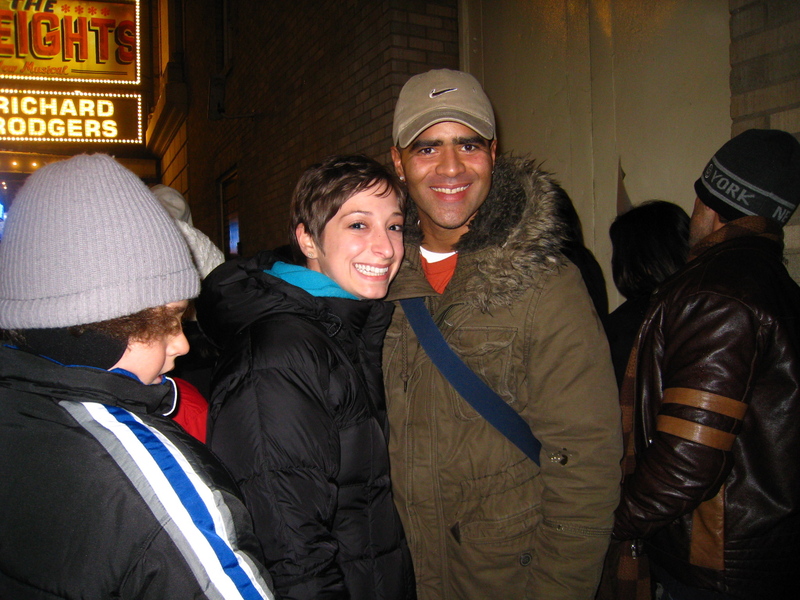 He played Usnavi, the lead character in the show and he really was a great stage actor. He sang, danced and really was such a cutie. My favorite part about him was while waiting for him to sign autographs, he took the time to talk with each 11-year-old obnoxious little girls. He took a picture with everyone and signed a billion Playbills. Corbin was so genuine and thankful, it was great to see that fame has not gotten to his head. My favorite part of the show was Benny. I was waiting for him to belt out 96,000 and it was soo wonderful. He was adorable, had such an amazing voice and was so wonderfully nice. I loved In the Heights, if you have not seen it, DO IT. for real though, imagine how it would feel going real slow..